I don’t see what all the fuss is about. 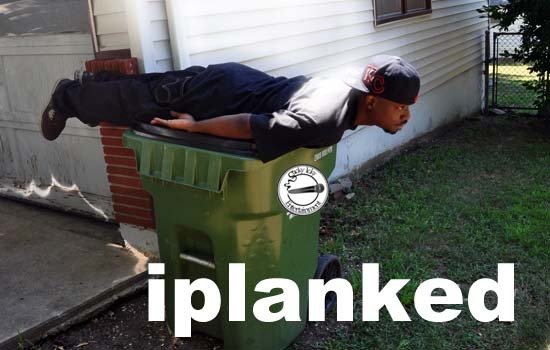 There is a new craze out there and everybody’s planking. Now it seems that people have moved on to owling. This is the craziest s**t I have seen lately. People are spending their free time planking and owling and I don’t know why. Planking is an activity consisting of lying face down in an unusual location. Owling is a variation on planking in which a person squats “like an owl”. Follow Txx Will as he explains his thoughts on planking, owling and all that other nonsense hitting the web.